Coopers Brewery has won the rights to brew New York City’s Brooklyn Lager under licence and distribute Brooklyn beer in Australia, effective from August 1 this year. 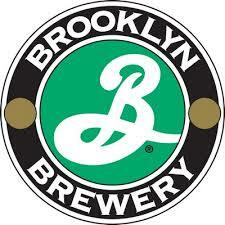 Brooklyn Brewery CEO Eric Ottaway told Australian Brews News that the new deal – revealed over the weekend by current distributor Palais Imports – continues a long relationship between Brooklyn and Coopers. “We’ve been fortunate to get to know the Cooper family over the last two years since they came to visit us in Brooklyn,” he said. “We quickly discovered a love for many of the same things, including the Australian craft beer market, great beer, and skiing too as it turns out. We became fascinated by their history as a craft brewing pioneer back to 1862, and realised that we shared many of the same values. “We actually used to sell Coopers beers here in New York from 1991 until 2003 when we sold our distribution arm, so we knew their beers well. As we looked at how we could better supply the Australian beer market, conversations turned to the opportunity to work together,” said Ottaway. He said that through Coopers’ import and distribution arm, Premium Beverages, Brooklyn will now be more effectively represented in the Australian market. “Premium has over 100 people in the field throughout Australia focused on building brands through strong execution at all levels of sales and marketing,” he said. Ottaway said the Brooklyn team is very excited that Palais Imports’ Miro Bellini, who has been instrumental in helping to build the Brooklyn brand in Melbourne, will be joining Premium Beverages as the Brooklyn brand ambassador. “Ever since we first met Miro, we’ve been so impressed with his passion for craft beer, his commitment to his customers, his boundless energy, and his enthusiasm for spreading the good word through both individual events and through his work on the massively successful Good Beer Week. Miro’s energy is contagious, and we’re very psyched to have him as part of the team,” he said. Brooklyn is one of America’s top craft beer exports, yet its beers are not even available nationally in the US – you won’t find them in Los Angeles, nor anywhere on the West Coast for that matter. The Coopers deal further underlines the New Yorkers’ strategy of growing their international footprint rather than eking out further expansion in the US market, which Ottaway recently declared is an increasingly messy proposition. Brooklyn last year opened a brewery in partnership with Carlsberg in Stockholm, Sweden, its biggest market outside of New York City. The two companies are now working on a second brewery collaboration, E.C. Dahls, slated to open in Trondheim, Norway, late summer 2016. 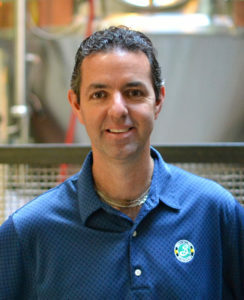 Ottaway told Australian Brews News that brewing locally is the best way of supplying fresh Brooklyn Lager to Australia, given its extreme distance from most places. “As the craft beer market is maturing around the world we are seeing craft breweries big and small look for more efficient ways of supplying beer to more distant markets,” he said. “Some are building second, or even third breweries in distant geographies, some are working with other established brewers to brew their beer for them, while others keep shipping their beer further and further from their home breweries. “Every craft brewer who has aims of serving more than their local market has to confront this challenge and decide which option works best for them. “If you’ve ever been to the Coopers Brewery it’s hard not to be impressed by their capabilities and their commitment to quality. 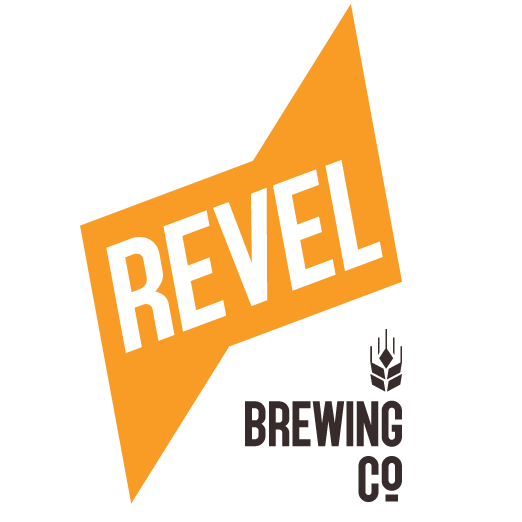 They’ve been brewing craft beer since way before the term even existed, and doing it very well. “However, with the exception of the locally brewed Brooklyn Lager, the rest of the portfolio will continue to come from New York,” said Ottaway. Brooklyn’s new direction for the Australian market is “difficult to reconcile”, Palais Imports said in a statement. “As for new and exciting brews, and breweries, to further complement our portfolio, stay tuned over the coming months,” the importer said. Shouldn’t Coopers and Brooklyn be jointly releasing this news first? At least to make it official for the trade. Seems scant and flippant. Not Coopers style. Great another ‘imported’ beer i’ll no longer drink, because it’s not. A few observations from across the Tasman… in one place you’ve got Brooklyn gushing about what a good job Palais have done, without actually naming them (http://brooklynbrewery.com/blog/international/more-brooklyn-for-australia/). Meanwhile Tim Cooper casually writes off their efforts as “patchy” (http://www.brewsnews.com.au/2015/06/coopers-confirms-brooklyn-deal/). And Premium Beverages, whose name sends shivers up my spine, flog Carlsberg and Kronenburg and trumpet that this deal covers New Zealand as well as Australia, even though they don’t have a presence in New Zealand, as far as I can tell. Now of course Brooklyn are within their rights to ditch their current Australian importer for a company specialising in selling green bottle lager. But maybe they should have asked BrewDog what their experience with Independent Liquor (NZ) was like. And maybe Premium Beverages actually mean it when they say they’ll bring the brand to New Zealand as well. But that’s something that hasn’t happened for Deschutes (http://www.brewsnews.com.au/2013/09/importer-signs-deal-with-deschutes-brewery/) or Sierra Nevada, even though their Australian importer has claimed the NZ market.